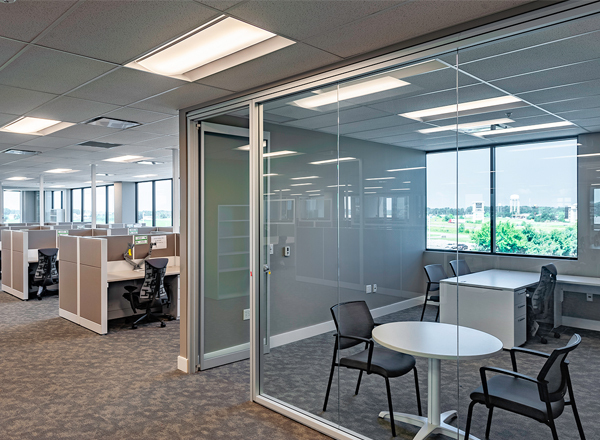 Work has been completed on a 68,000 SF, three-floor office addition for R+L Carriers. 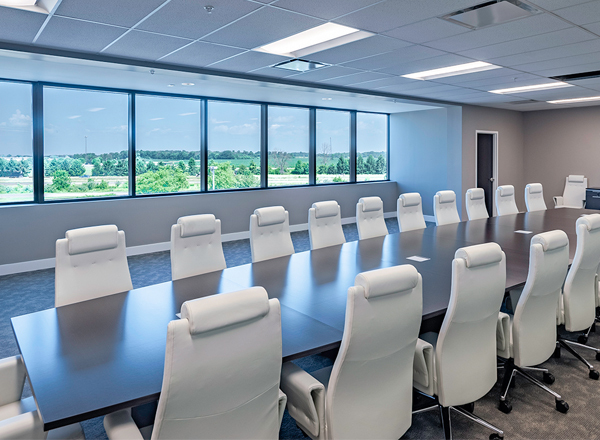 The building addition was constructed with structural steel and slab on metal deck., and the interior is a combination of office space, open office, and conference rooms with glass walls. 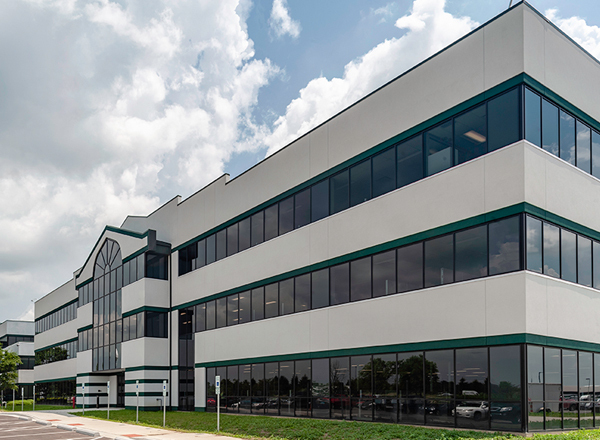 The new and existing buildings are connected by an enclosed walkway, providing employees on the east side of the facility easy access from the parking lot to the existing office space and loading docks.